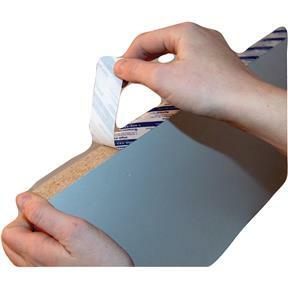 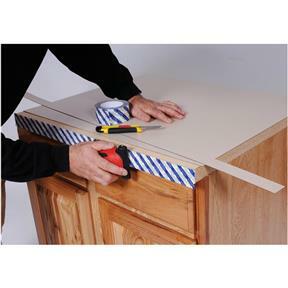 SpeedTape is a high quality adhesive in a peel and stick roll! 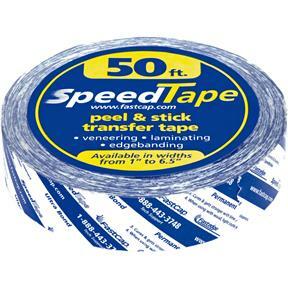 Apply SpeedTape to your veneers and laminates, peel off the liner and stick it! 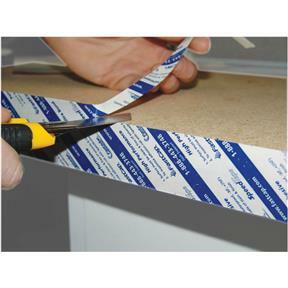 If you have a peel and stick application, SpeedTape is the answer you are looking for!